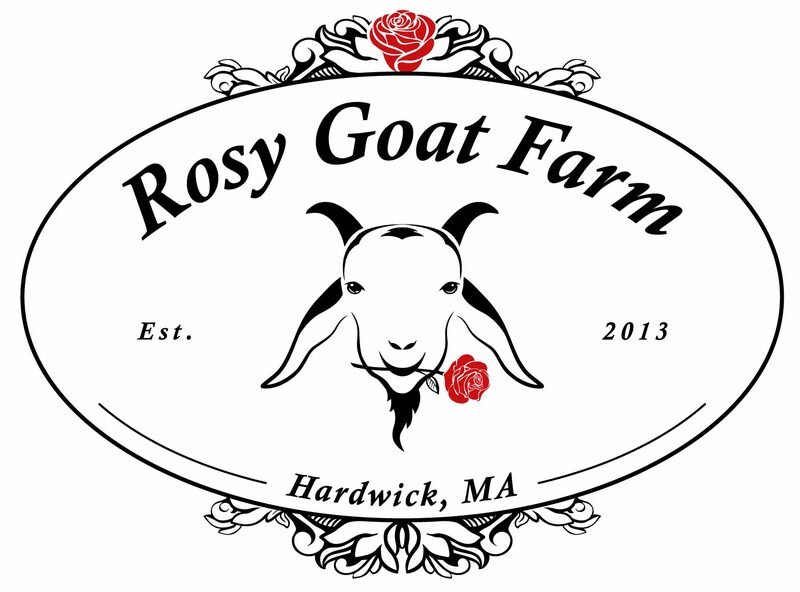 How did Rosy Goat Farm begin? It was a combined belief of myself and my husband Bill that there was a better, healthier and happier way to raise a family, than to follow the societal norm, work 9-5, live in a city, and send the kids to school. Since we had decided to home school our kids, we did not need to consider the school districts as important in a move. So we searched in our price range for the best location. We moved out of the city of Belmont to a town called Southbridge, ‘The Eye of the Commonwealth’. We wanted to have a small garden, as we were foodies and we knew food tasted better right from the garden, and plenty of indoor space for our young kids and their friends to have an indoor play space during the winters, yet have access to the best culture the state had to offer. It was great- we began a garden, (i grew asparagus from seeds- we still have those plants today!) raised our own chickens, we had access to organic farms, were part of a raw milk co-op, and museums and field trips were easily reached as we were practically right off the Mass Pike. We lived in an oasis in the middle of the town. We soon outgrew the place. We came to the realization that to complete our happiness the next step just had to be finding a small farm for ourselves. And the search was on. Our raw milk came from Robinson’s Farm in Hardwick, and we drove out there regularly to pick up the milk. It was so peaceful a drive that we began searching all along the route to Hardwick from Southbridge for a farm. After about two years we found this property. We bought it in October 2012. It was over grown and hadn’t been farmed in a few years. Wild roses choked the property. We were going to move in when i suggested we move the bathroom wall, and relocate the bathroom from the middle of the kitchen, when we discovered the structural damage. We ended up tearing out the kitchen and bathroom, rebuilding from the dirt up. Needless to say we didn’t move till the following July, chickens and all! 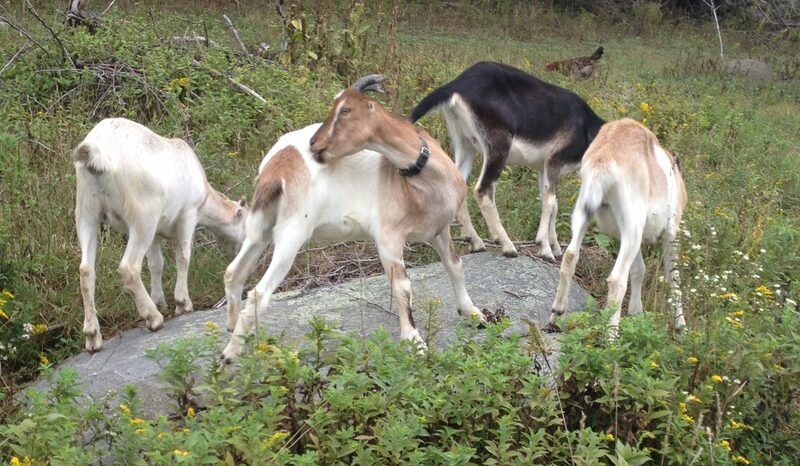 By August we bought our first goats. The ducks were next, and then came three little pigs.